Not even the holiday season and the birth of a new child has stopped Eduard “Landslide” Folayang from tirelessly working in the gym. The ONE Lightweight World Champion barely paused for breath after he ended a spectacular year with his defeat of Amir Khan at ONE: CONQUEST OF CHAMPIONS for the belt. 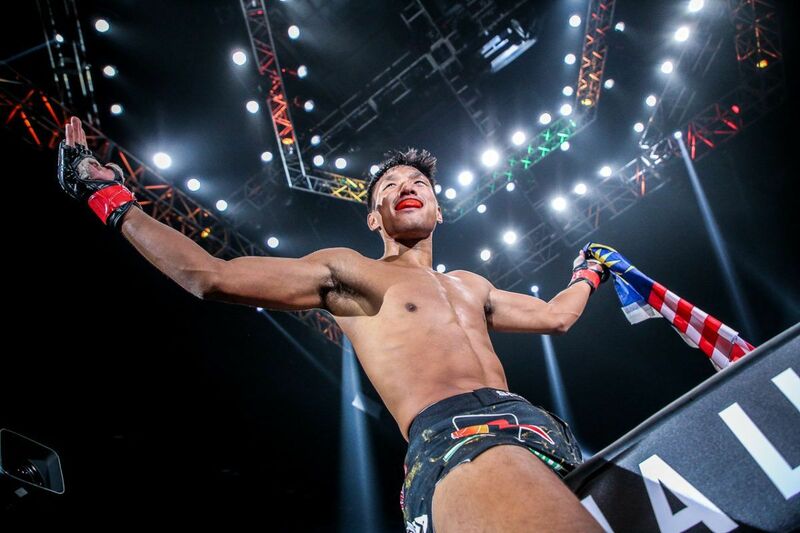 The Filipino hero is determined to hang on to his gold, and that means he will have to be at his best to earn another win against the revitalized Shinya “Tobikan Judan” Aoki at ONE: A NEW ERA in Tokyo, Japan in March. 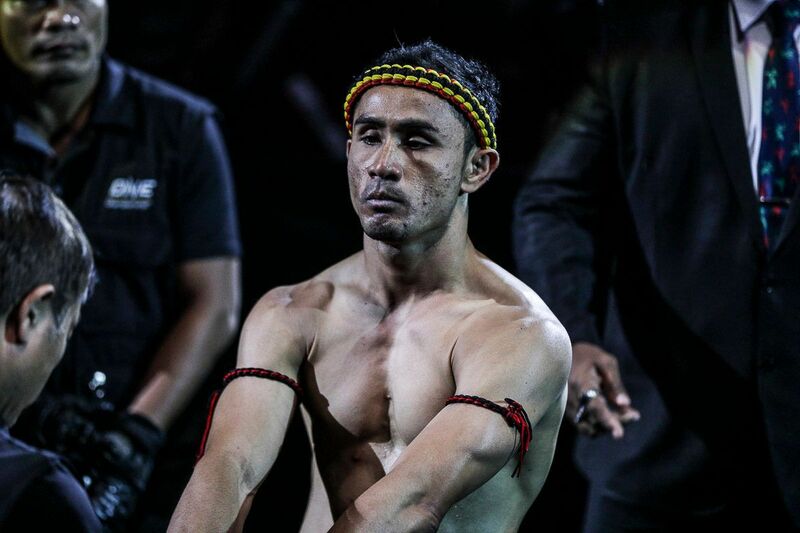 The year 2018 was a spectacular one for Folayang – possibly his best yet as a mixed martial artist – but even greater things may be yet to come for the 35-year-old. 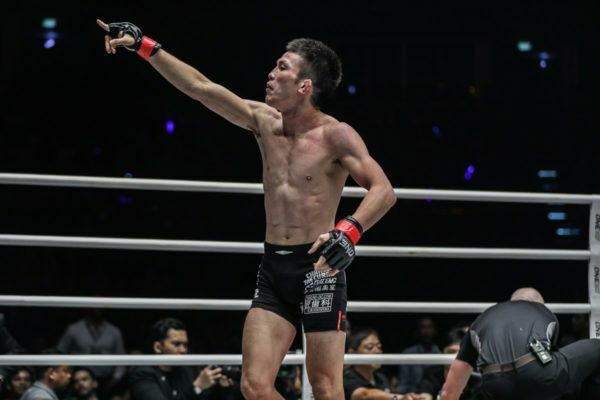 Ahead of the biggest year in the history of ONE Championship, “Landslide” outlines his plans and predicts how he will fare as he continues to take on the toughest challenges. ONE Championship: How different do you think you and Aoki are as martial artists compared to your first bout? 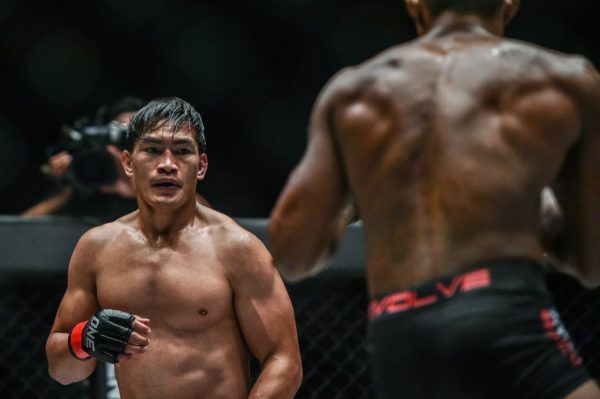 Eduard Folayang: I think it’s safe to say that we are very different martial artists from when we first fought in 2016. That was two years ago, and as martial artists and world-class competitors, we always strive to improve ourselves. Shinya will always be dangerous on the ground. That’s his forté, and no one wants to go to the mat against a grappler of his caliber. But, as we saw in his bout against Shannon Wiratchai and Ev Ting, he’s also a much-improved striker. Wiratchai and Ting are very high-level strikers, and Shinya even beat Wiratchai by TKO. That was an impressive victory. Like me, he also had three wins in 2018. What’s even more impressive is that he has finished all three of his opponents. This rematch is definitely a big challenge for me. Rest assured I am preparing very well for him. I will continue to innovate and improve my style, whether that is in my wushu, my boxing, or my wrestling and jiu-jitsu. I promise to bring the best version of myself to Tokyo. Get ready for a historic evening. 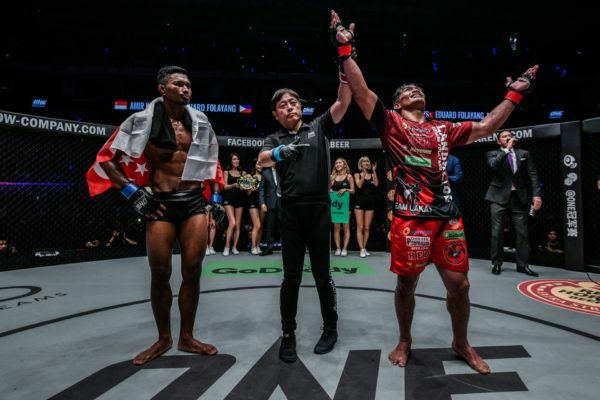 Will Eduard Folayang's takedown defense hold up in his rematch with Shinya Aoki? ONE: How much are you looking forward to the ONE Lightweight World Grand Prix? 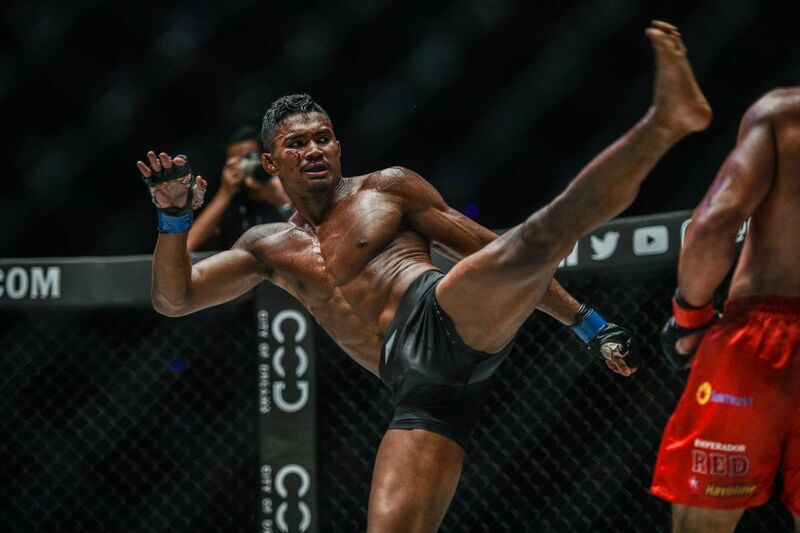 EF: The lightweight division in ONE Championship has a lot of great talent, and there are real threats in this weight class. This motivates me, even more, to do my best every single day in training. We’re always on the grind. It takes a lot of hard work and sacrifice to stay on top. I am always looking to face high-level challenges, and there is certainly a lot at lightweight. Being the champion in this division won’t be easy. That being said, I think this tournament is a very exciting development, especially for the fans. The best facing the best, that’s really all everybody wants, and with this Grand Prix, you won’t have to look far for the action you crave. It’s an excellent way to see who really is the best and who will be the last man standing after the tournament is all said and done. Also, it’s an awesome way to be able to see the kind of skills and talent everyone has to offer. 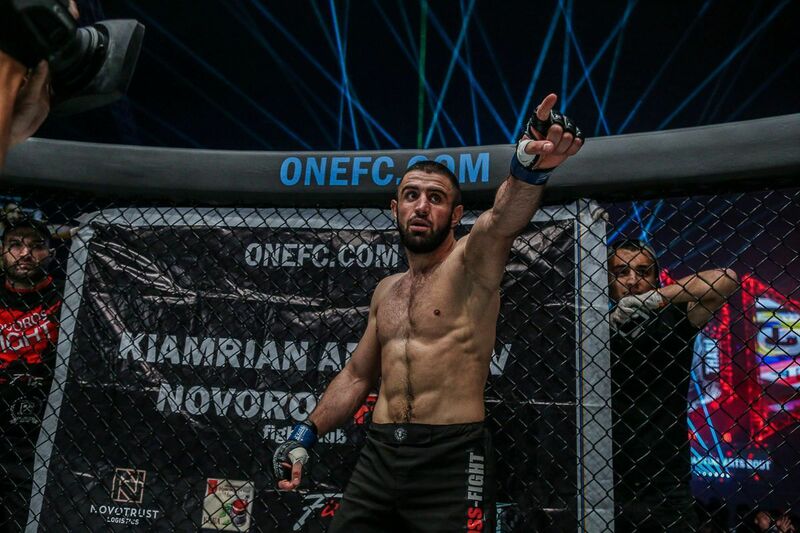 ONE: Although you are already scheduled to face Aoki, have you thought about facing other top athletes in your division, including Eddie Alvarez? EF: With the addition of Eddie Alvarez, things got a whole lot more interesting. Eddie, of course, we all know who Eddie is. He’s one of the best fighters in the world, bar none. I think when all the lightweights found out he was joining ONE Championship, we all were thinking about how we would do should we get the call to fight him. If it happens for me, I would consider it a huge honor. I admire his work ethic, his confidence, and his style. I think it would be a great match-up for me as well. As a martial artist, I am always looking to face the biggest challenges in my career. Eddie Alvarez represents one of those challenges, and it would be an honor to test myself against him. ONE: Your next bout is still months away. Are you motivated to start training as early – even during the holidays? EF: You already know how it is. At Team Lakay, training is year-round. We never stop because this is what we love to do. This is my life. I love this, and I already train as much as I can. When the Aoki fight was announced, I trained even harder. We’re still a few months away, and right now, it’s the holiday season. But I’m already in and out of the gym. It’s all just a matter of pacing myself now until March. We have a long way to go and a lot of ground to cover. After New Year, we’ll really sit down with my team, with coach Mark [Sangiao], and we’ll come up with a great strategy for the rematch. Right now, it’s all about the grind, and I am in the business of improving myself as a fighter – even just a bit every day. This is the life I live, and I wouldn’t trade it for anything else. 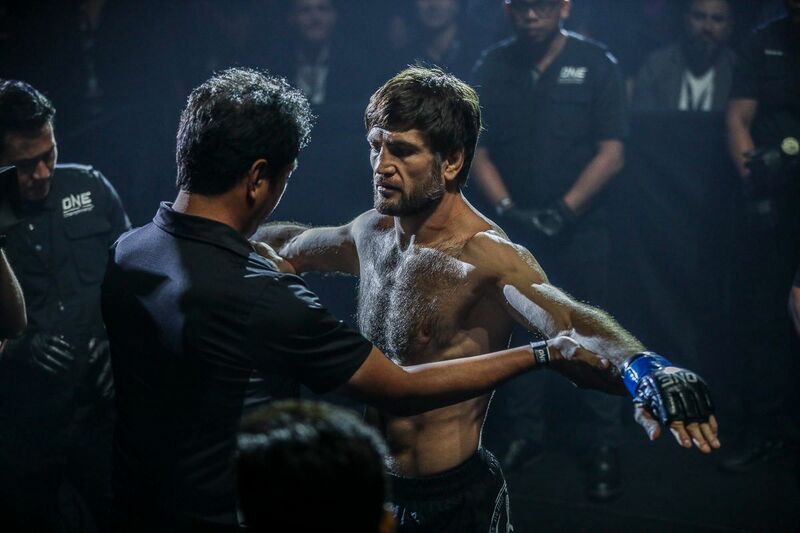 Did you know: Eduard Folayang's debut was at ONE's inaugural main event? ONE: What else does 2019 hold for the “Landslide”? EF: 2019 is going to be an exciting year for all of us – the entire Team Lakay, myself included. We share everything on this team like a family, not just with ourselves as athletes, but also with all our friends, family, and especially our fans. Without the people who support us, and without God, we can achieve nothing. Next year is already shaping up to be a very exciting year, and we’ll do our best to keep the World Titles in the Philippines. One of the greatest privileges of being a World Champion is being able to inspire other people and show them that with hard work and dedication comes success. Personally, this is what I want to keep doing in 2019. I know a lot of people are counting on me, so I don’t want to let them down. I want to defend my belt, beat every challenger and proudly hoist this title up over my shoulder at the end of the year and beyond. I am willing to face all comers, no matter who ONE Championship puts me in the cage with. I will do my best.